NEGATIVE 101. 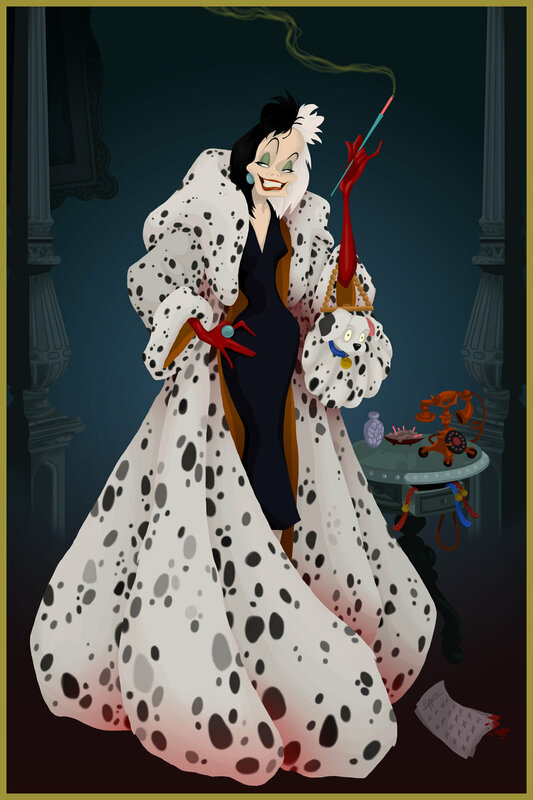 Cruella de Vil in an un-PETA coat. This is just one in a series of paintings by Deviant artist Justin Turrentine that artfully imagined Walt Disney protagonists deprived of their ever-happy afters. So what if Disney villains won? See more Disney villainesses live happily ever after here. 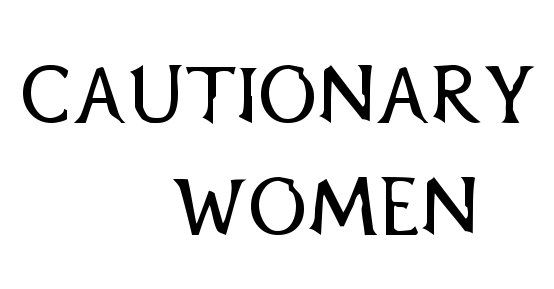 I love that you have dedicated a whole blog to wicked female characters! I am looking forward to looking through it!